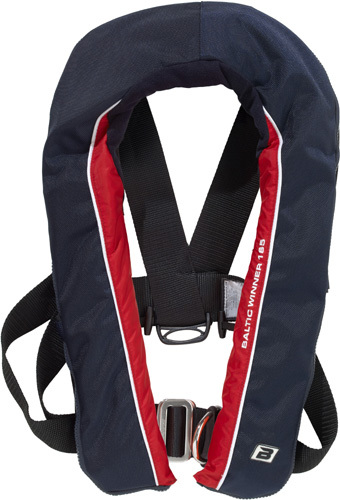 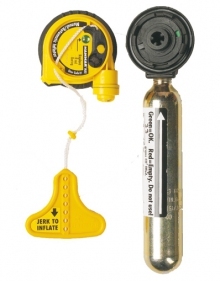 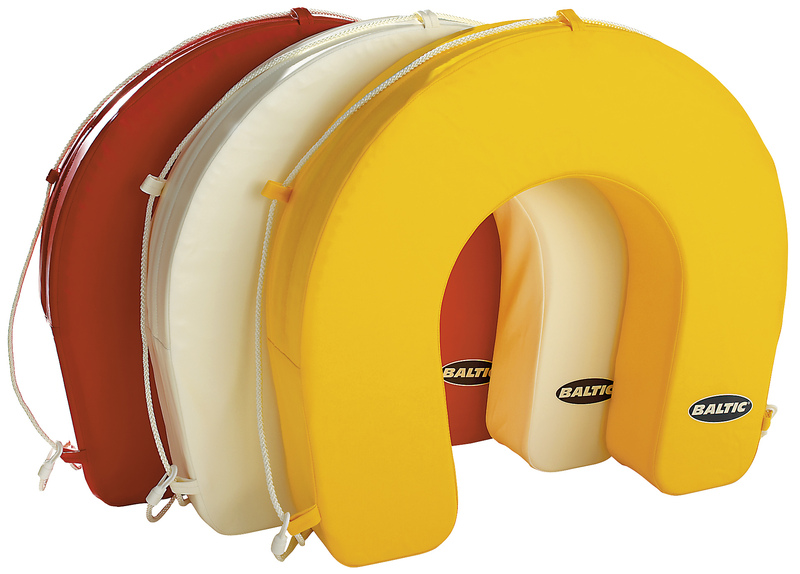 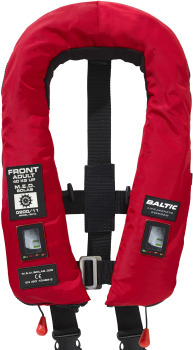 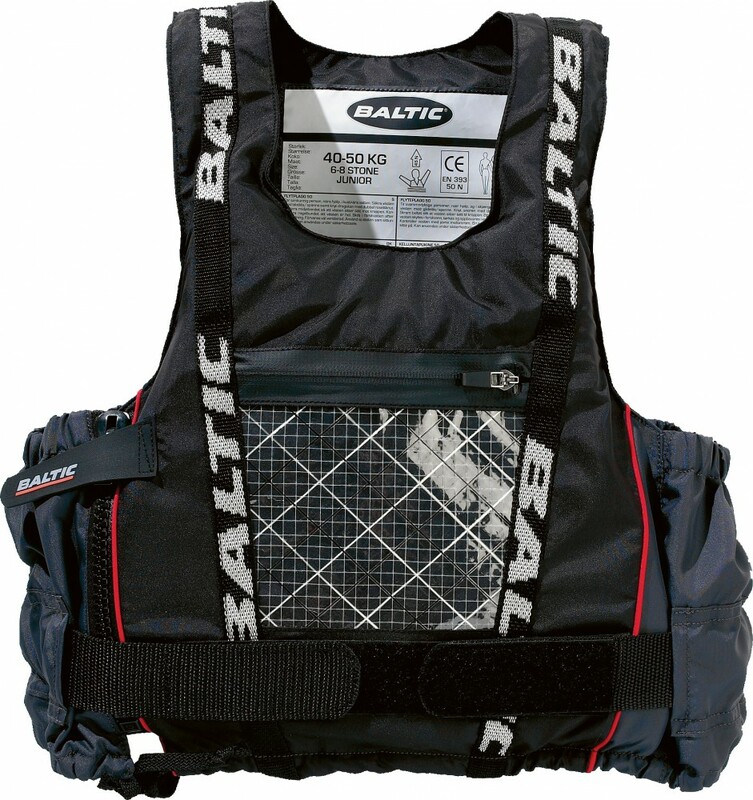 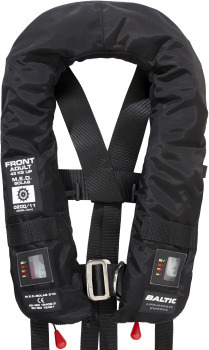 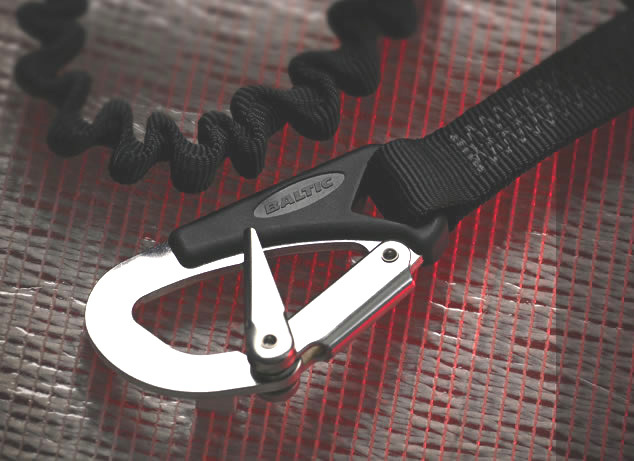 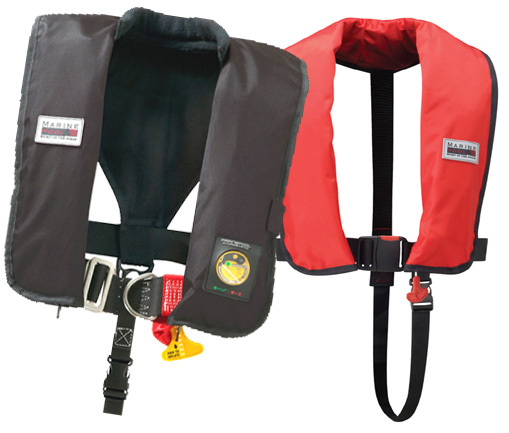 The Pilot buoyancy aid is our latest addition to our industrial range. 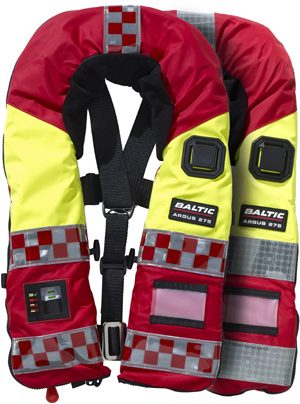 Manufac-tured by combining heavy duty materials, components and innovative design makes the Pilot the number 1 choice if you work on or near water. 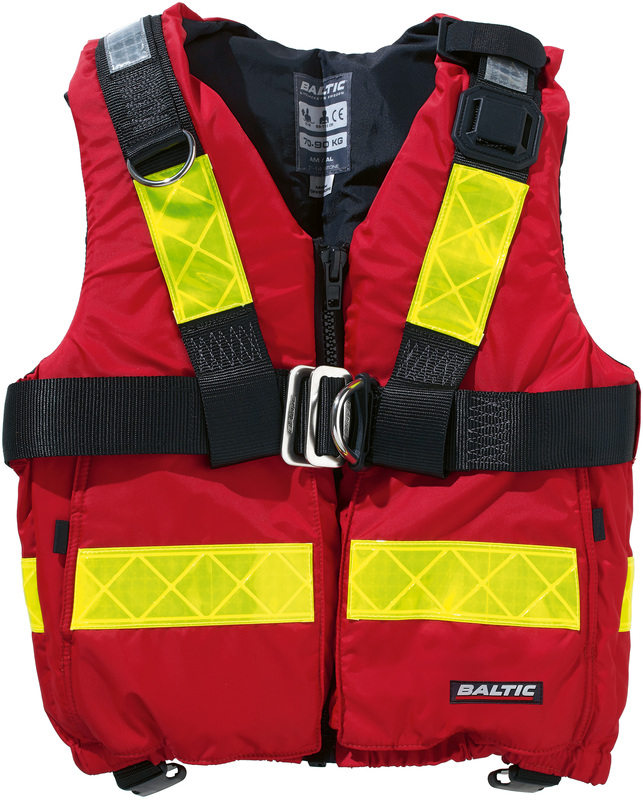 Pilot features an integrated safety harness, universal attachment points on the shoulders, two crotch straps and two fleece-lined outer pockets. 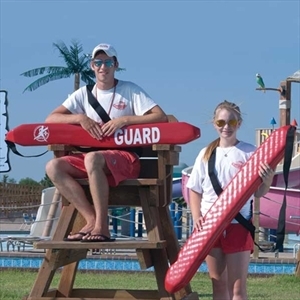 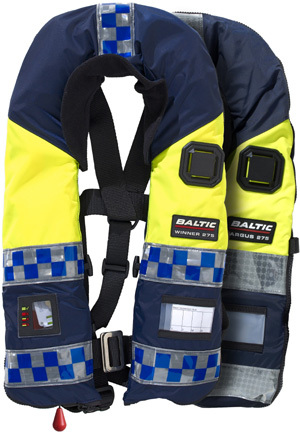 The Pilot also has lifting beckets incorporated in the shoulder straps and retro reflective tape front and back to ensure all-round high visibility for night-work. 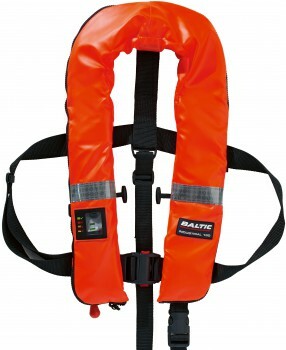 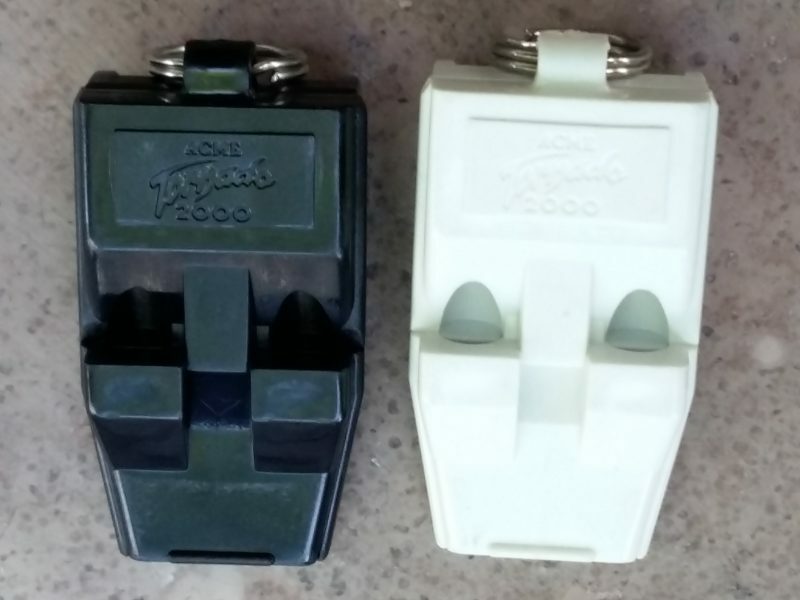 I SALVAGENTI INDUSTRIAL SOLAS VENGONO FORNITI SOLO SU ORDINAZIONE consegna 15-30gg minimo 5 pz.